Would you drive a 4-door version of the classic American muscle car? We’ve familiar with muscle car mixrods, such as the Ford Mach 40, but this is a mix of two of the same car. A company called California Custom Coach in Pasadena made a half dozen of these 4-door Corvettes by taking two 1979 Corvettes, cutting them and half, and putting them together again to stretch out the passenger area. 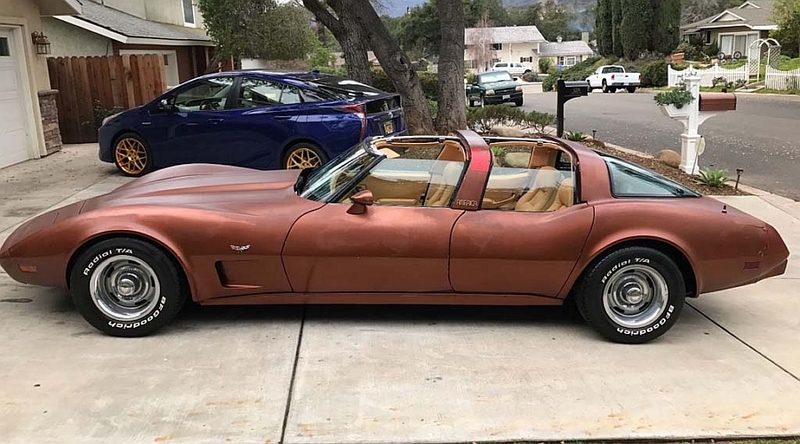 The result: A Chevy Corvette sedan that now comes up on online auctions once in a while for a pretty significant pricetag. Although these may have gone for 300-500,000 in the past, the most recent one went up for around 65,000. 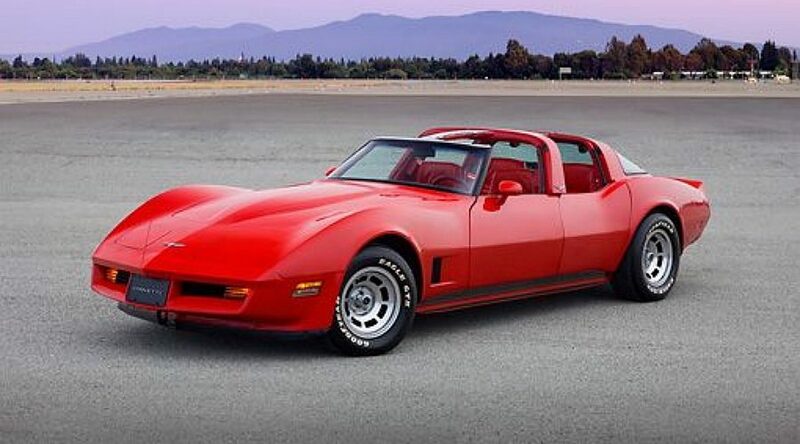 What about a new Corvette 4-door? Yes, designers and Corvette fans have been tinkering with the idea and working on concepts. Would you drive a 4-door muscle car like this? Photos by Ron Kimball.